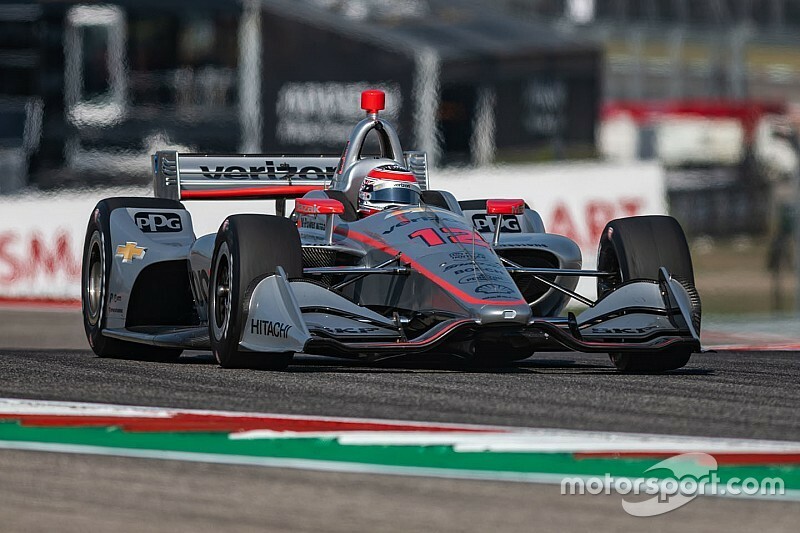 Team Penske-Chevrolet’s Will Power grabbed pole for the inaugural IndyCar Classic at the Circuit of The Americas, beating Andretti Autosport-Honda’s Alexander Rossi and Ryan Hunter-Reay. Power clocked a 1min46.018sec to lap the 3.41-mile course in 115.792mph to eclipse Rossi by 0.16sec and Hunter-Reay by 0.3sec and earn his 56th career pole. 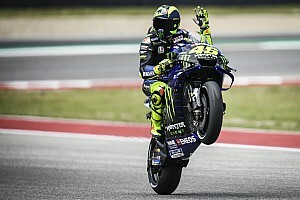 He now has the chance to win COTA's $100,000 bonus should he also clinch victory on Sunday. 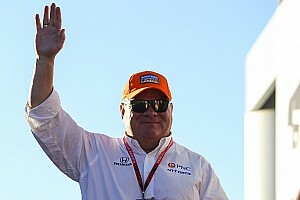 The 2014 champion made two errors on his first flying lap in the Firestone Fast Six, but having kept the weight out of his car by running just one lap’s worth of fuel, he stopped for his other set of used reds, took another splash of fuel and produced the tidiest of laps to defeat the Andretti cars. 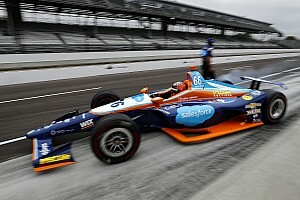 Harding Steinbrenner Racing-Honda’s Colton Herta fulfilled the promise he showed in qualifying with a brilliant fourth place, defeating the Chip Ganassi Racing pair of Felix Rosenqvist – who set the fastest lap of the weekend in Q2 by half a second – and Scott Dixon. Penske’s Josef Newgarden, who won the season-opener two weeks ago in St. Petersburg, found himself bumped out at Q2, and will start alongside Carlin Racing-Chevrolet’s brilliant rookie Pato O’Ward, the 2018 Indy Lights champion. 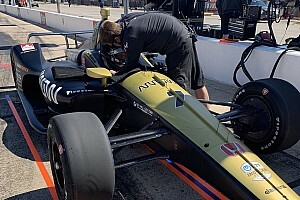 The fifth row will comprise a third Andretti Autosport-Honda, that of Zach Veach who beat Graham Rahal of Rahal Letterman Lanigan Racing by over 0.4sec. They are followed by Dale Coyne Racing’s rookie Santino Ferrucci, and Matheus Leist who grabbed 12th on AJ Foyt Racing’s home soil in Texas. 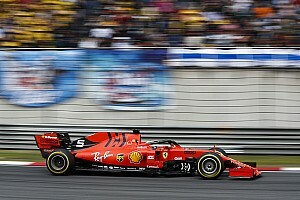 In Q1 Group 1, Max Chilton missed by mere hundredths usurping his teammate O’Ward, and was stuck in 13th. Jack Harvey spinning his Meyer Shank Racing with SPM-Honda at Turn 19 at the end of that group cost him his best lap times, and also left James Hinchcliffe (Arrow Schmidt Peterson Motorsport), Sebastien Bourdais (Dale Coyne Racing with Vasser Sullivan) and Spencer Pigot (Ed Carpenter Racing) on the outside looking in as they were seeking to transfer with their second flying laps on the softer alternate tires. 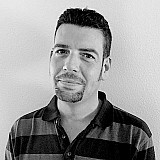 AJ Foyt Racing’s Tony Kanaan making a similar mistake at the same corner in Q1 Group 2 left Team Penske’s Simon Pagenaud particularly frustrated, given that the 2016 IndyCar champion had suffered similarly at St. Petersburg due to Ferrucci’s crash there, while Arrow Schmidt Peterson Motorsports’ Marcus Ericsson didn’t even set a red-tire lap before the red flag flew.